Having trouble to get all the web sites to work in Microsoft Edge in Windows 10? Don’t worry there is a solution for everything! 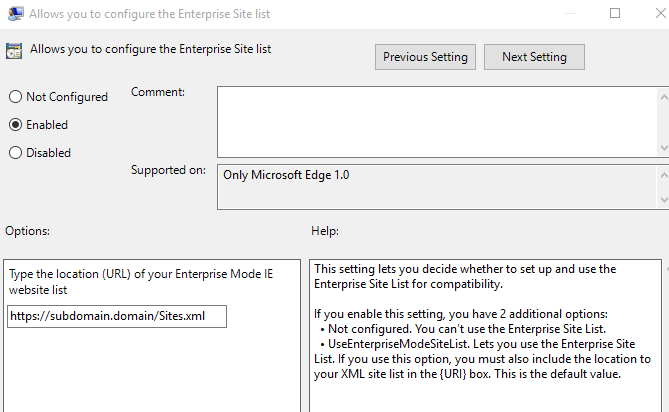 There is a tool called Enterprise Mode Site List Manager that was primary created for Internet Explorer to solve compatibility issues since the compatibility view has some limitations. 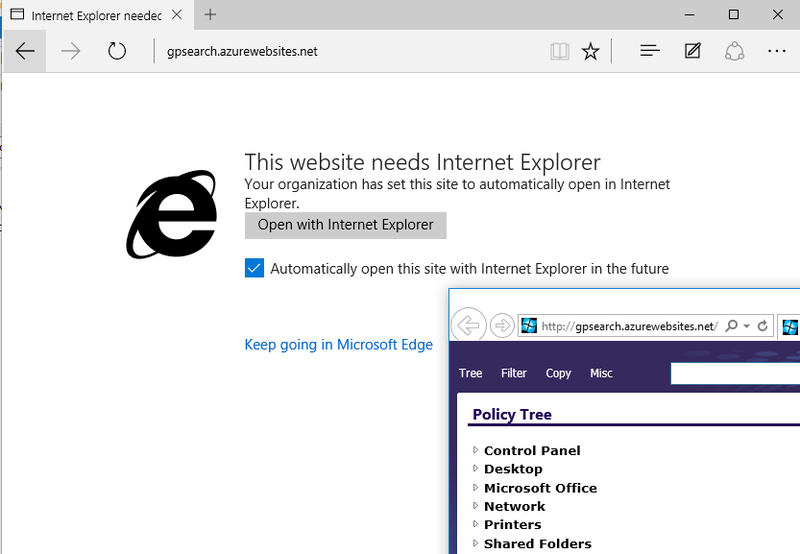 This tool is now possible to use with Windows 10 and Microsoft Edge to redirect sites that you know have have issues. 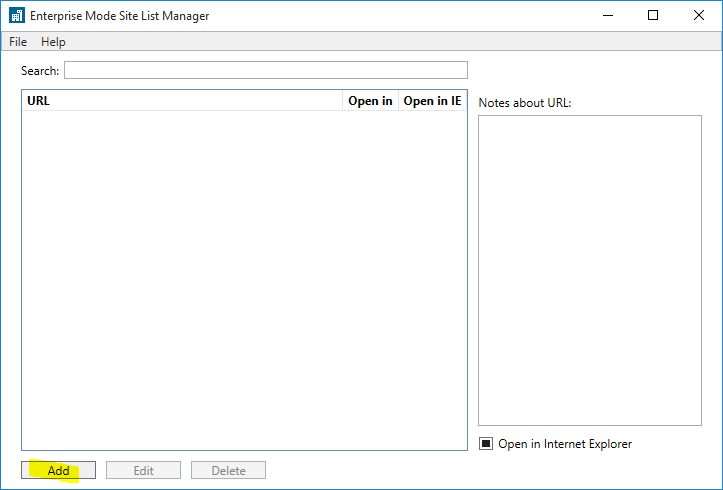 Start up the tool, Enterprise Mode Site List Manager, and press Add to add a website. Enter the URL of the website, do NOT include http://, https:// or any subdomains like www or wildcards like *. Hit OK and you are done! A quick note, there are two registry settings that you can manually apply if you need to test the settings on single computers.